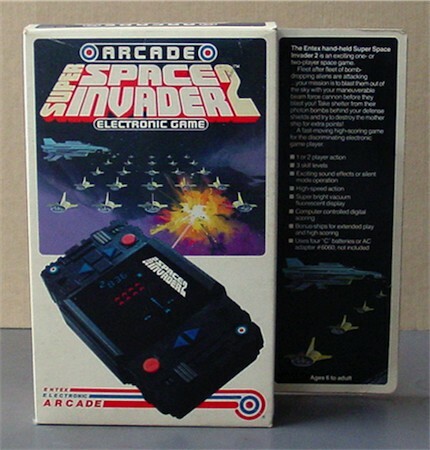 Entex made two versions of this game: This one from 1982 (#6089) with the design of Galaxian2, only now in black. The other version is from 1981. Gameplay and displays are exactly the same. 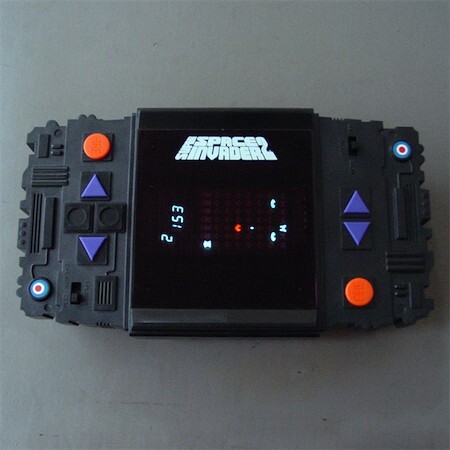 This game was also released as Super Alien Invader 2.